From ecological destruction and economic uncertainty, to political chaos and systems breakdown, to a mass surfacing of high profile individual and collective shadow, our world is experiencing challenging times and darkness envelops us everywhere. These times not only call for innovative science and conscious leadership, but a return to Source and a reconnection with Self, Others, and the Earth. Join Andrew Harvey as we talk about living resiliently through the Dark Night of the Globe. 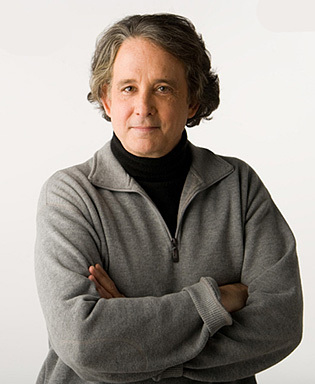 Andrew Harvey is the Founder and Director of the Institute of Sacred Activism, an international organization focused on inviting concerned people to take up the challenge of our contemporary global crises by becoming inspired, effective, and practical agents of institutional and systemic change, in order to create peace and sustainability. Sacred Activism is a transforming force of compassion-in-action that is born of a fusion of deep spiritual knowledge, courage, love, and passion, with wise radical action in the world. The large-scale practice of Sacred Activism can become an essential force for preserving and healing the planet and its inhabitants.